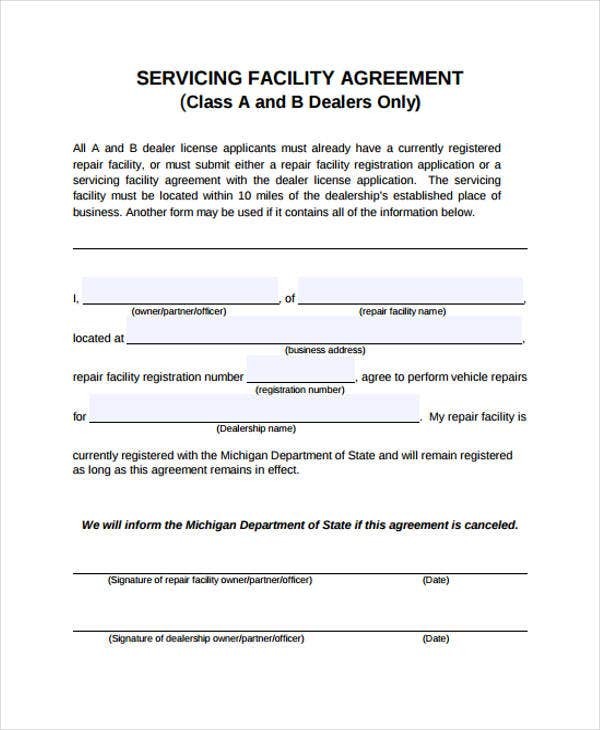 A facility agreement is a type of contract agreement that transpires between a lender and a borrower. In this type of arrangement the lender lends money to the borrower to help fund the latter’s business operations. Writing and creating a facility agreement is a must in order to make the arrangement official and to legalize the rights and obligations of the contracting parties. 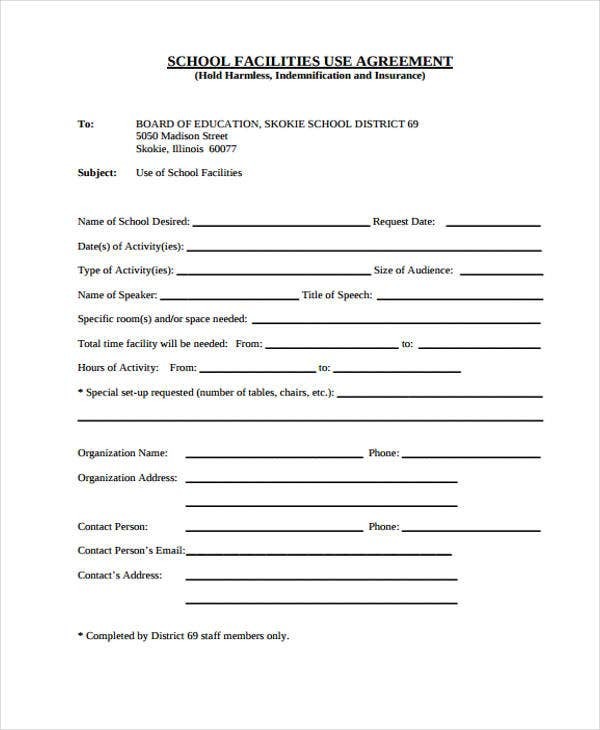 Furthermore, a facility agreement may come in a variety of format depending on the context of the agreement. 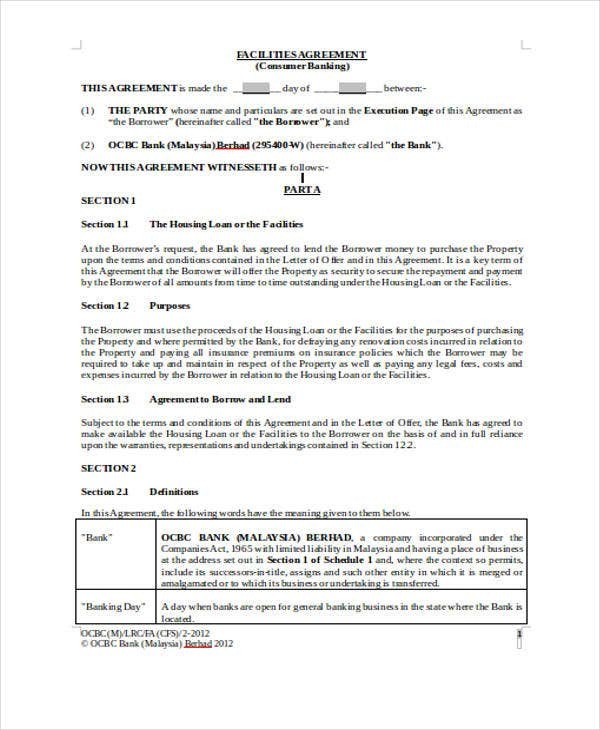 Agreement templates indeed play a key role in bridging the gap and showcasing the significant components of facility agreements. 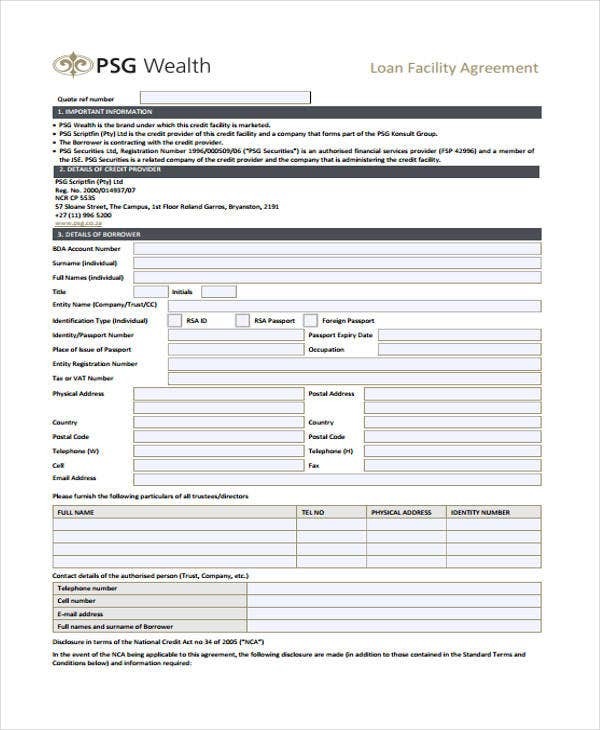 As mentioned previously, a facility agreement is an arrangement of two parties setting the terms and conditions with regards to the borrowing of money from a lender, which is typically a bank or any lending institution. 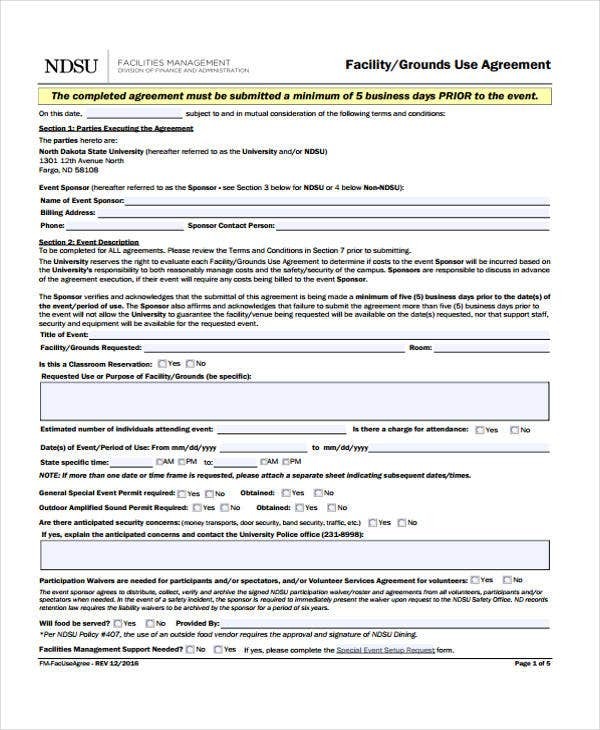 A facility agreement usually come in three types: an overdraft, term loans and revolving facility. An overdraft type of facility is the process where a borrower is allowed to borrow money even when the account has reached a zero balance, meaning the borrower can still withdraw funds considered as an extension credit. 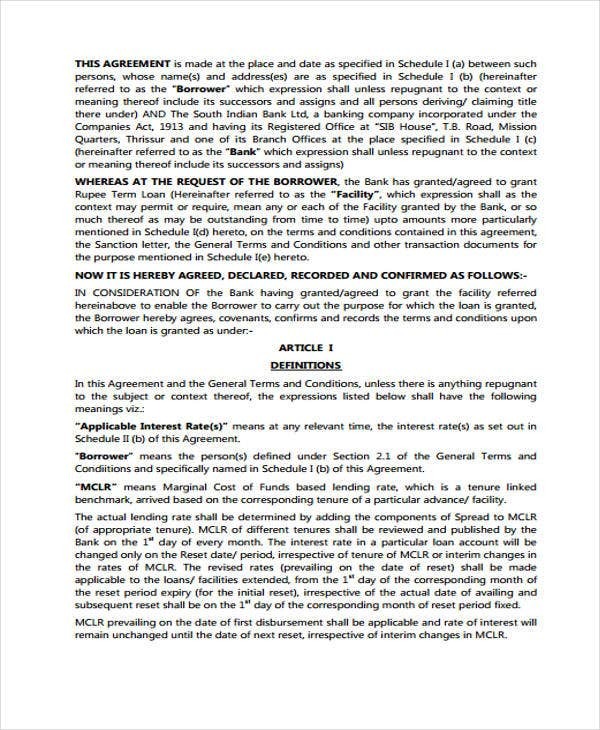 For this, a borrower can use a funding agreement template. 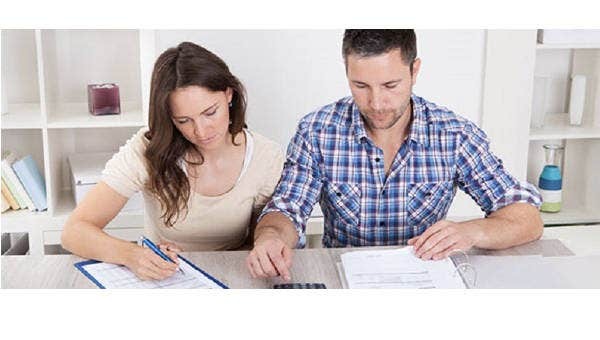 A term loan is a type of borrowing money where in the lender sets specif schedules for the repayment of debt with a corresponding fixed interest. A revolving facility is a type of credit where borrowing money is required with a commitment fee so that you can make use of it anytime when needed. Operating services is the usual reason in engaging with revolving facility and could also affect a business’ cash flow needs. having the authority to demand repayment if defaults arise. to lessen administrative tasks and maximize time in creating reports. Basic Information – This would refer to the parties’ company name, address, and company contact information. 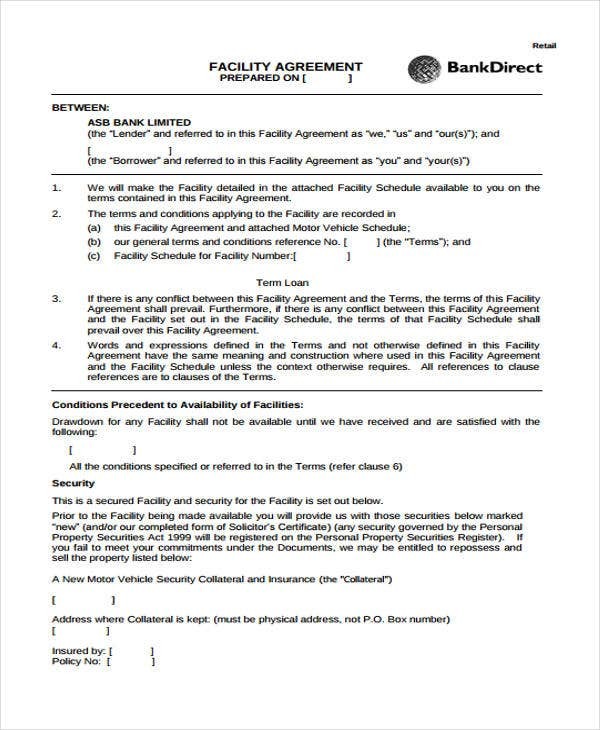 Payment terms and conditions – There are also mechanics provided relating to the borrowing and repayments of the facility together with conditions and limitations. 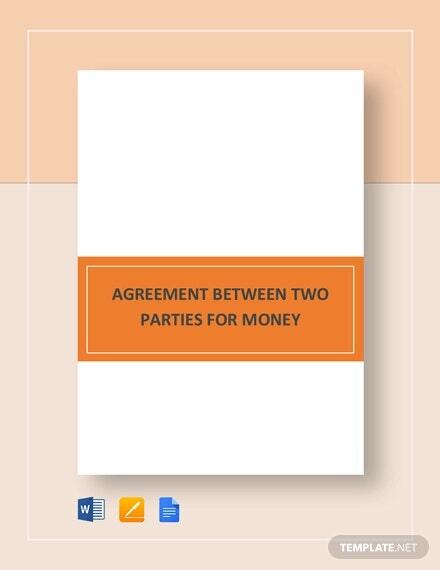 Like purchase agreements, the parties can stipulate conditions provided that they are legitimate. 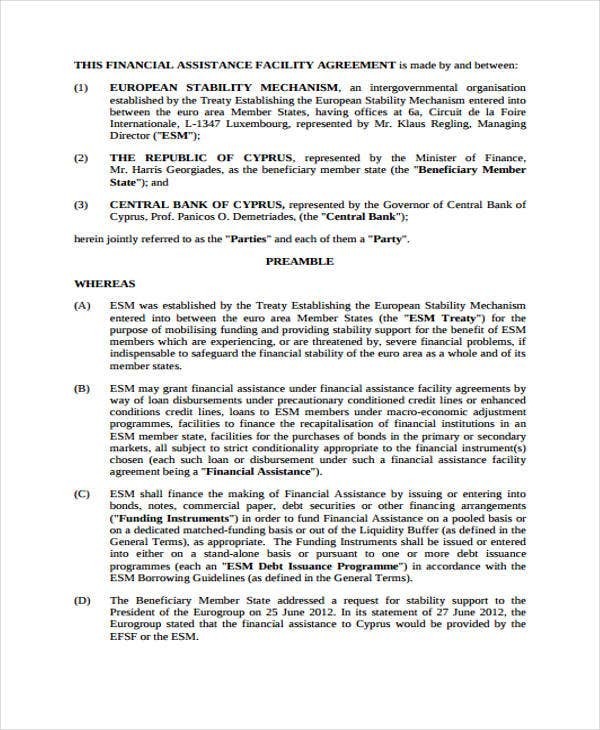 Financial Covenants – These are parts of undertaking where a financial threshold is needed for compliance. Events of Default – In the cases of default in the payment, the parties can stipulate clauses or provisions that can uphold their proprietary rights to discourage default in the payment . Boilerplate Provisions – These include finance party default provisions and governing law jurisdiction and arbitration. Similar to license agreement templates , the consent and express agreement of the parties must be expressly provided because facility agreements can bring about disadvantageous consequences to the party who negligently or deliberately disregard its provisions.